Where do I get the vitality to sustain my fitness goals? 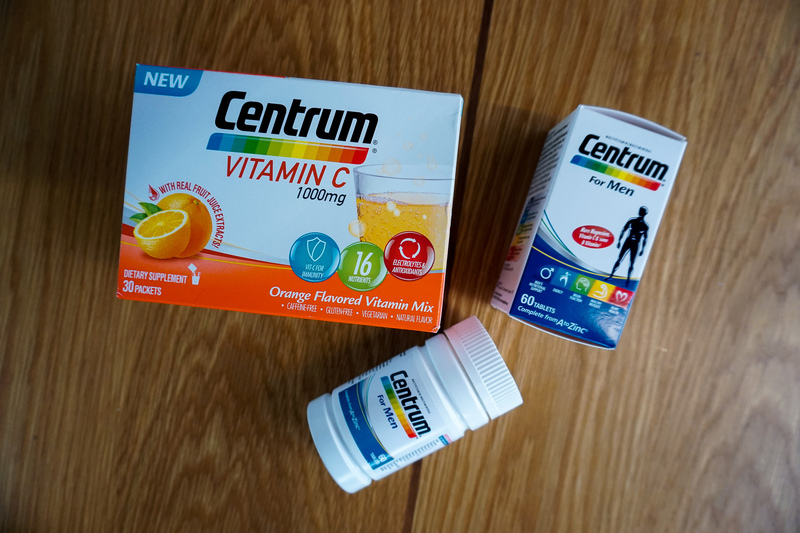 Read on for my review of Centrum for Men and of Centrum Vitamin C 1000mg! It is not easy to sustain my fitness goals. I mean, I’ve been trying relatively hard over the past year to get back in shape but I am still far fetched from the fitspo I once was. I never want to give up my resolution in getting back in better shape. I run, I gym and I try different ways to reduce my calorie intake. It is a no brainer that a combination of a well-balanced diet and exercise makes up the no-so-secret recipe to fitness. 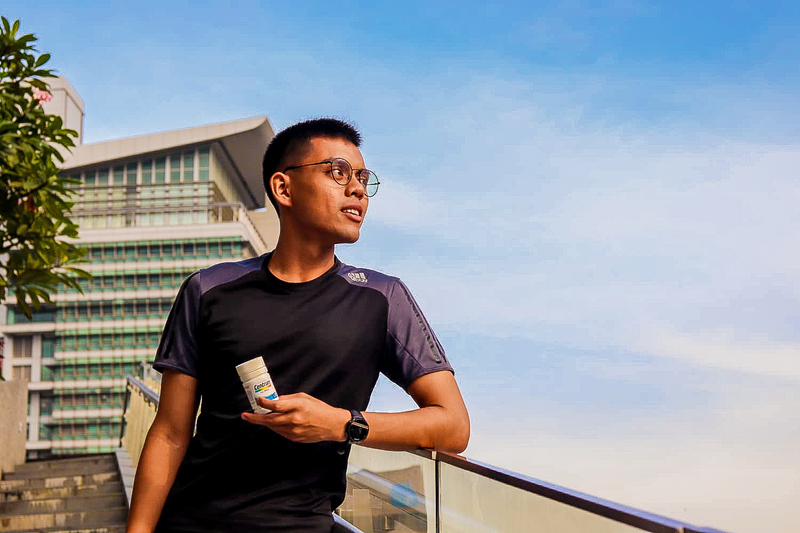 Of course, those who know me well knows that fitness might be something I yearn for but in fact, I was more inclined towards sustaining an active and healthy lifestyle. You have to be healthy and energetic to continue the endless struggle to full fitness. So where do I get the vitality from? Well, I turn to Centrum, the world’s no. 1 multivitamin brand for assistance. Here is the review based on what I think about Centrum. It contains Vitamin B which plays an important role in converting protein, fats and carbohydrates into the energy I require for my runs and workouts. Furthermore, the Vitamins B6, D and magnesium help promote healthy muscles and hence doubling the recovery time I need before my next workout. It needs no health scientist to advise you how crucial the role a strong heart plays while engaging in endurance sport. The lycopene, Vitamins B6, B12 and folic acids found in the multivitamin provides the necessary support. For those who ain’t an endurance athlete of any sort, these nutrients are still helpful since a strong heart translates into a lower risk of heart attack. 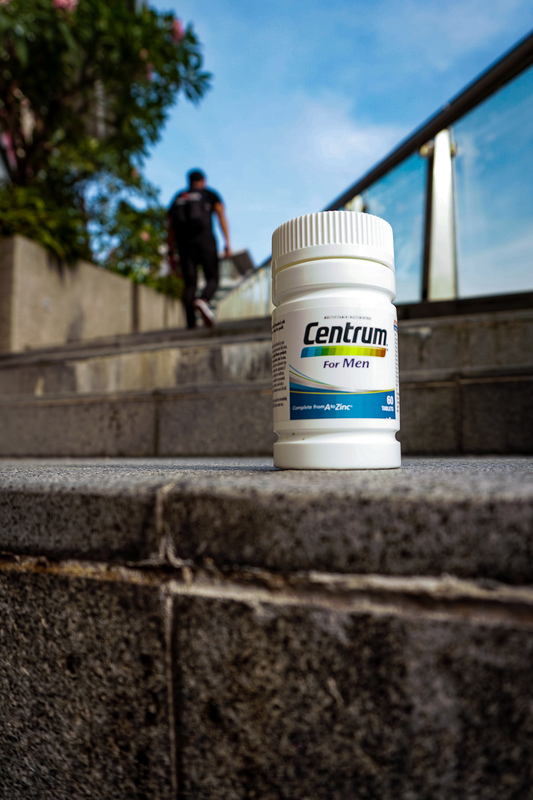 On top of my multivitamins, I will start the day with a packet of Centrum Vitamin C 1000mg. All I need to do is to grab one sachet and pour the content into the cup of water. It’s part of my daily morning routine immediately upon waking up because I believe that an intake of water on an empty stomach will boost metabolic rate by 24% — especially important for someone like me with pathetically low metabolism. 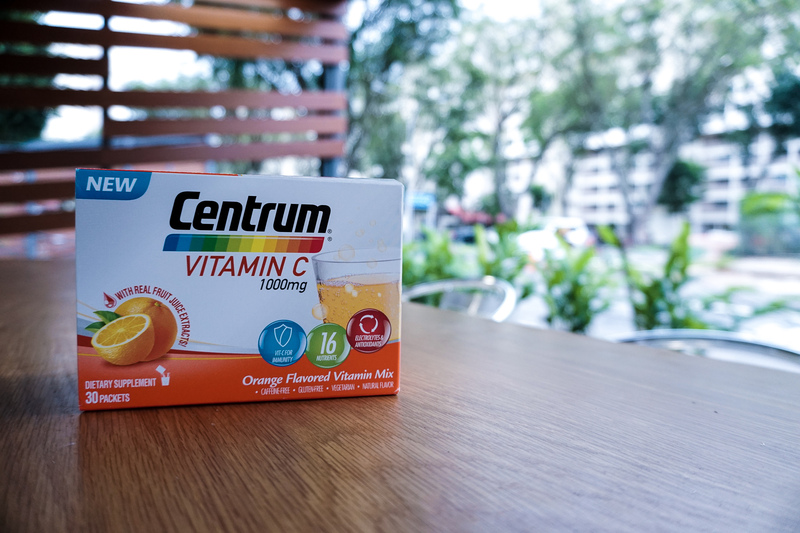 The Centrum Vitamin C 1000mg is a delicious way to get my daily dose of immunity. It contains actual fruit juice extract. 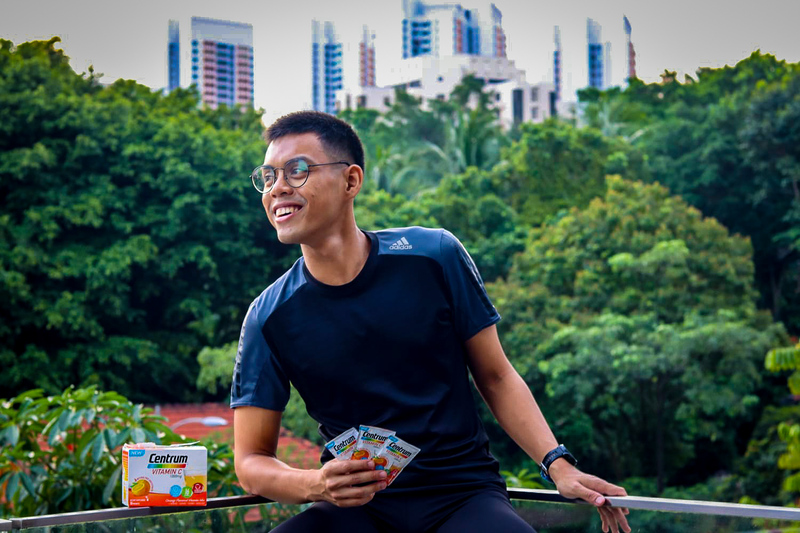 Every fizzy sip supports the immune system further with all the essential nutrients, electrolytes, and antioxidants that fill my nutritional gap in a refreshing burst of citrusy goodness. Furthermore, as a runner, Vitamin C proves to be the key to sustaining performance as well as aiding in recovering. Vitamin C forms a protein which makes our tendons, ligaments and blood vessels. In addition, it helps to metabolise protein and repair the muscle fibre that might have been damaged by the long, exhausting run.